Our high-visibility cone signs are 14-1/2in. wide x 12-1/2in. high and install through the top opening of all our standard 28in. cones, as well as our weighted 18in. cones. 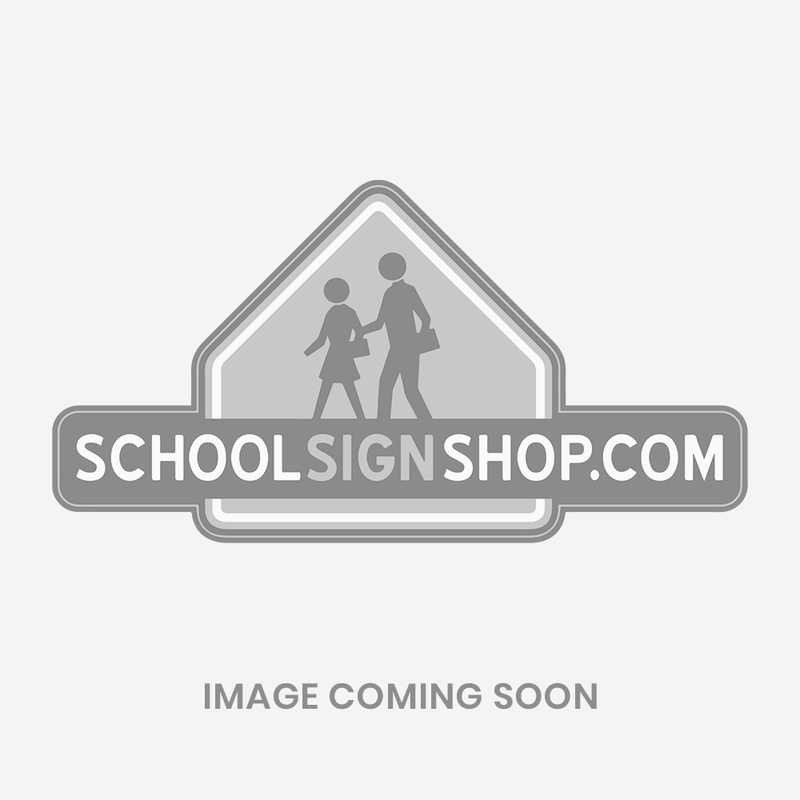 Quick to apply, these unique signs are a great way to direct school traffic. Crafted of an all-weather, highly durable, 1/8in. thick plastic.